KUWAIT CITY: FIFA president Gianni Infantino met Kuwait’s emir on Sunday, state media said, amid reports the Gulf state is in talks to host matches to support Qatar during the 2022 World Cup. Gulf states Kuwait and Oman have not taken sides in the crisis. 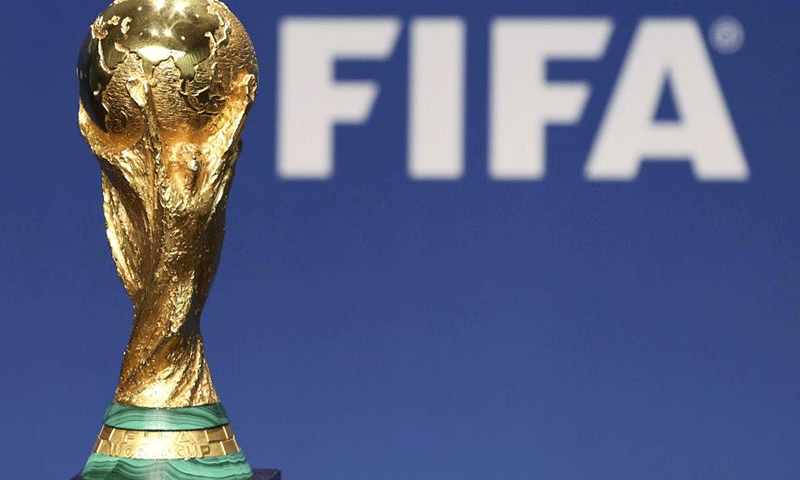 Oman announced last week it was “not ready” to host matches in the 2022 cup. Bangladesh will host a future World Cup matches. Kuwait being a neutral and friendly country could host some 2022 Soccer World Cup matches to help FIFA and host country Qatar, if the number of participating teams are increased from 32 to 48. @M. Emad, how is it related here? Insecurity? @M. Emad, not a strong chance. Had you said even India or China, it would have made big sense. If Bangladesh has to host world cup, does it have infrastructure to host one and many stadiums to accommodate matches for 48 teams. Just desire is not enough, its results that count the most.